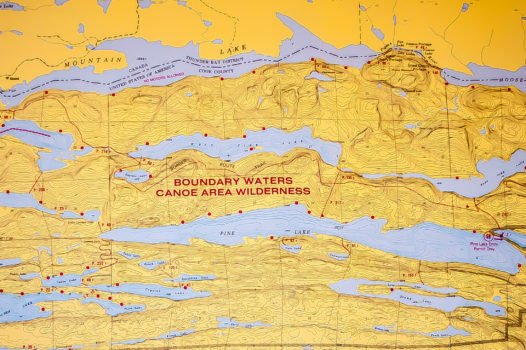 At Clearwater BWCA Outfitters, we’ve helped people access the boundary waters for over 100 years. 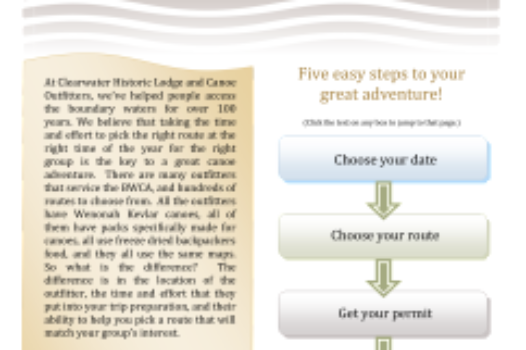 We believe that taking the time and effort to pick the right route at the right time of the year for the right group is the key to a great canoe adventure. 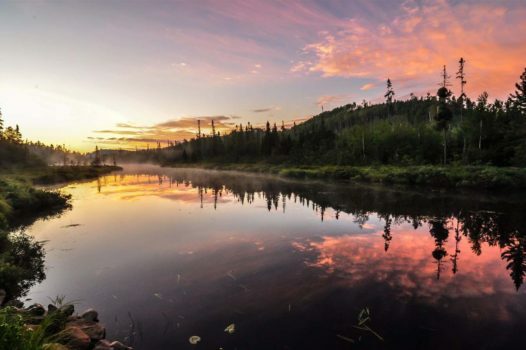 There are many outfitters that service the BWCA, and hundreds of routes to choose from. 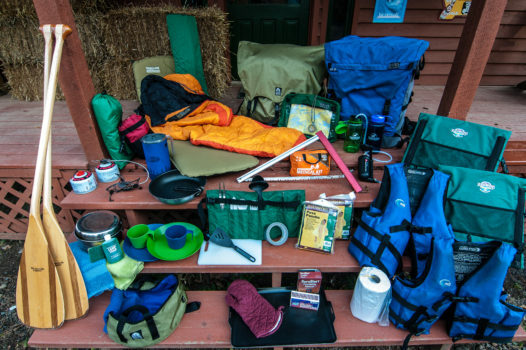 All the outfitters have Wenonah Kevlar canoes, all of them have packs specifically made for canoes, all use freeze dried backpackers food, and they all use the same maps. So what is the difference? 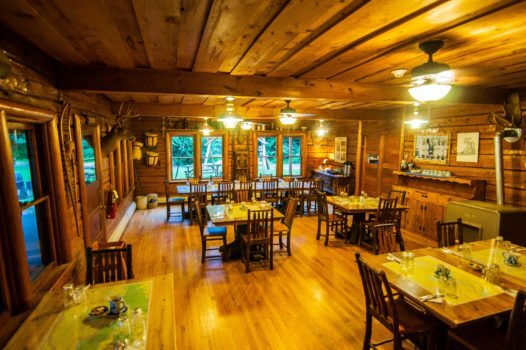 The difference is in the location of the outfitter, the time and effort that they put into your trip preparation, and their ability to help you pick a route that will match your group’s interest. 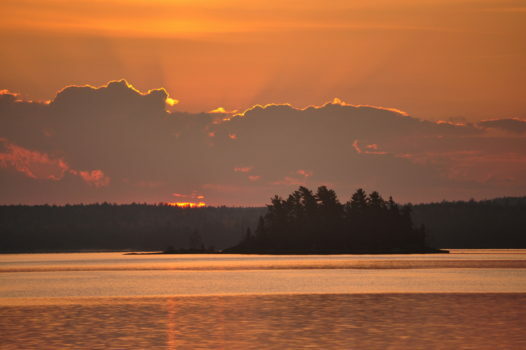 At Clearwater BWCA Outfitters we believe a customized, tailored trip makes all the difference between having a good time in the BWCA and a great adventure that will be remembered forever. You spend all year working, planning, and looking forward to your vacation. We believe you deserve more than a vacation, you deserve an adventure!